Ready, Steady, Read (charity number 1169572) is a non profit organisation established in 2016 to help primary school children in Hull and East Yorkshire to improve their reading. 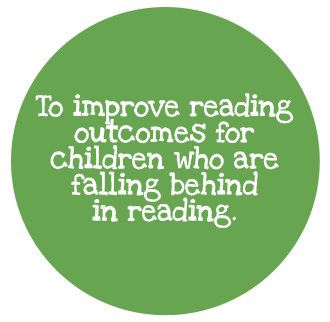 We change lives through reading – helping children who are falling behind to develop the essential literacy skills, confidence and love for reading they need to succeed at school and in life. 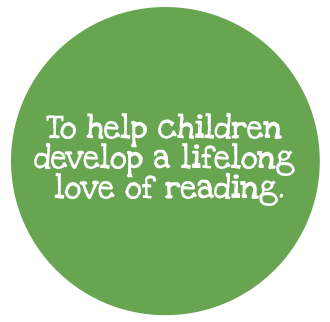 To achieve this, our charity works with primary schools across the region, providing volunteer mentoring support, dedicated reading resources and books to help improve outcomes for local children. Reading is incredibly important – it opens up the door to a better education, and is an essential skill for anyone looking to achieve their full potential. Literacy feeds into so many aspects of life, and often, those that fall behind with reading at primary school never catch up. Our vision is for all children to have the opportunities, resources and support they need to develop a love for reading, whilst building the self-confidence and skills they need to thrive. 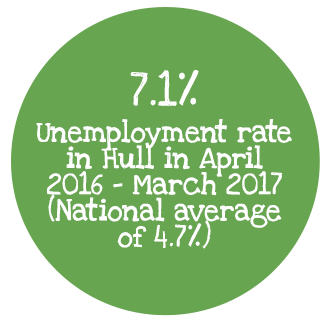 Education outcomes and employment figures in Hull are improving, but they remain significantly below the national average and Hull regularly appears at the bottom of the national league tables in terms of overall quality of life. • Creating a shortage of educated and skilled workers. • Reducing wages and causing economic deprivation. • Contributing towards higher levels of youth crime, antisocial behaviour and teenage pregnancy. 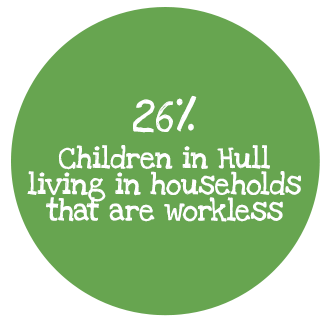 • Causing a cycle of severe poverty, 30% of children in Hull are classified as living in poverty. At Ready, Steady, Read, we believe that education is the answer – and that literacy is the heart of the solution. 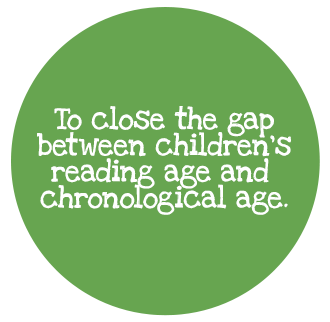 If children cannot read at the correct level for their chronological age, they cannot access the national curriculum and very quickly fall behind. If they do not achieve in primary school, they are unlikely to close the gap in secondary school. These are the same children who do not perform to their potential at GCSE, and many opt out of education altogether – having a real impact on their life prospects. By helping children early, and closing the gap between their actual age and their reading age in primary school, we aim to make a real, measurable difference to their education and future outcomes. If you have any questions or queries get in touch.